The Accident Investigation Bureau (AIB) has attributed the accident “involving a Tampico (TB9) aircraft marked 5N-CBP,” belonging to the Nigerian College of Aviation Technology (NCAT), Zaria, which occurred on Friday at Rumi forest, Sabon Birnin,Birnin Gwari Local Government Area (LGA) of Kaduna State, to engine failure. This is coming as the Federal Airports Authority of Nigeria (FAAN) has indicated that it would encourage operators of international flights to utilise the new airport terminal at the Abuja and Port Harcourt airports to ensure the decongestion of the Murtala Muhammed International Airport (MMIA) in Lagos. 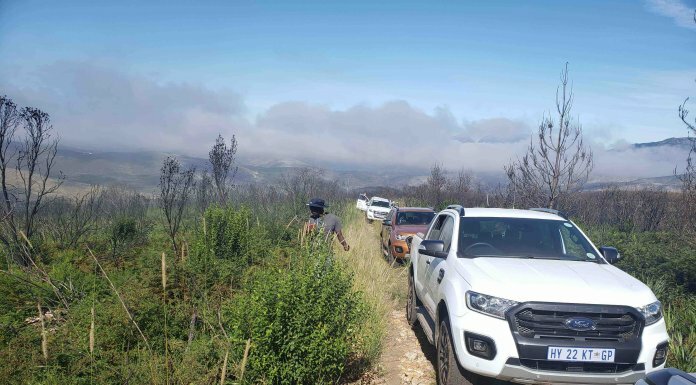 The NCAT trainer aircraft, TB-9 Tampico, was burnt by bandits shortly after it crash-landed on Friday evening, but the instructor and pilot-trainee on board the aircraft escaped unhurt. Bandits were said to have rained bullets on the aircraft before they set it ablaze. The aircraft crash-landed at Ruma Village, Sabon Birni where the people helped to evacuate the instructor and his student who regained consciousness after the disorientation occasioned by the crash. They were also assisted to return to base in Zaria. According to reports, the aircraft crash-landed about 6.5 nautical miles from Kaduna International Airport at an area suspected to be notorious haven for armed bandits and kidnappers who terrorise travellers and residents in Kaduna and Zamfara States. “Immediately the aircraft crash-landed, the pilot-instructor and a student escaped from the scene. Some people in Ruma Village in Sabon Birni who noticed the wobbling of the aircraft before the crash rushed to the scene and evacuated the victims to safety. “Surprisingly, immediately afterward, some armed bandits rushed to the scene rained bullets on the aircraft and set it on fire thinking that it was one of the jets in the fleet of the Nigerian Air Force (NAF) that had been bombarding their camps since the beginning of the year,” a security operative reportedly disclosed at the scene of the crash. A statement from the college explained that the trainer aircraft developed a problem and “forced –landed” in Kaduna. The college also confirmed that the pilot and other occupant of the aircraft escaped unhurt. “The Nigerian College of Aviation Technology Zaria, regrettably announces an incident, involving one of its TB-9 aircraft yesterday afternoon. The pilot made a successful forced-landing about seven nautical miles northwest of Kaduna airport. Both occupants were unhurt and have since returned to Base. The Accident Investigation Bureau (AIB) has been notified, in line with standard practice,” the statement added. 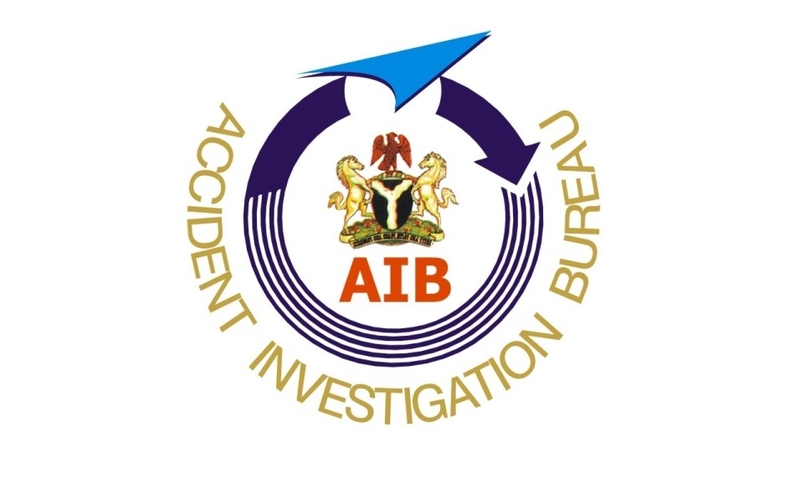 AIB in a statement said in a statement yesterday that it has commenced investigations into the accident “involving a Tampico (TB9) aircraft marked 5N-CBP belonging to the Nigerian College of Aviation Technology (NCAT), Zaria, which occurred on the on March 1, 2019 at Rumi forest, Sabon Birnin,Birnin Gwari LGA, Kaduna State. “From the information provided by NCAT, the aircraft was on a test flight being conducted by a pilot and an engineer. The aircraft was force landed at 14.40 hours as a result of an engine failure. There was no fatality after the forced landing. Our team of safety investigators has commenced investigation,” the statement explained. Meanwhile, FAAN has indicated that it would encourage international flights to land at the new airport terminal at the Abuja and Port Harcourt airports to decongest the Murtala Muhammed International Airport (MMIA) in Lagos. FAAN’s General Manager in charge of Corporate Affairs, Mrs. Henrietta Yakubu, said in a statement yesterday that Turkish Airlines and Dubai-based Emirates Airlines would start operations from the Port Harcourt International Airport, Omagwa (PHIA). The Nigerian major carrier, Air Peace, would also start direct flight from Port Harcourt Airport to Dubai and Shaja in April. Yakubu said the move would put the newly commissioned terminals in Port Harcourt and Abuja to maximum use. FAAN spokes person also explained that it was necessary to divert traffic from Lagos to other airports within the country, adding however, that Lagos would remain the hub of airports in Nigeria. She explained that rather than the entire airlines focusing their attention on Lagos airport, they could also make use of the state-of-the-art facilities in other aerodromes across the country, stressing that FAAN was determined to improve flying experience of air travellers within Nigeria. According to her, Turkish Airlines would commence direct flights from its base to PHIA from June 25, while Emirates would increase its four weekly flights to daily to Dubai Airport from NAIA (Nnamdi Azikiwe International Airport) from June 1. She said that Cronos Air operates three weekly frequencies – Mondays, Fridays and Saturdays from PHIA, while Lufthansa Airlines flies four times weekly on Mondays, Wednesdays, Saturdays and Sundays from the same airport. Also, Air France operates five weekly flights – Mondays, Tuesdays, Wednesdays, Fridays and Sundays, adding that the Turkish flights would be operated four times weekly on Tuesdays, Wednesdays, Fridays and Sundays, starting from June 25, 2019 from the same airport. Apart from the foreign airlines, she disclosed that Air Peace would also commence direct flight operations to Accra from Abuja, while scheduled flights between Port Harcourt and Dubai operations of the airline would commence in April this year. Yakubu explained that Air Cote d’Ivoire would commence direct flight from Abuja to its base in Abidjan. She said, “Turkish Airlines and Emirates would soon commence direct flight to their bases from the new Port Harcourt International Airport terminal. We want to appeal to members of the public that they don’t have to come from Port Harcourt or any part of the Eastern state to Lagos fly out of the country. The newly inaugurated Abuja Airport has annual capacity of 15 million passengers, while Port Harcourt has annual capacity of five million passengers. Yakubu further disclosed that Kano Airport with another five million annual capacity would come on stream in the next two months, adding that the new terminal at Lagos airport would also be inaugurated soon. “Lagos airport did not take off early because of the issue of citing of the new terminal. Where we have it now, is not the original site, it has come up with a lot of issues – connectivity to the airside and the runway and others, but we are assuring our passengers that once Kano is commissioned, the next airport would be Lagos”. She added.